Experience three of the Tamar Valley’s major attractions and save! The Tamar Triple Pass provides discounted entry into three major attractions: The Award winning Beaconsfield Mine & Heritage CENTRE, Seahorse World and Platypus House. 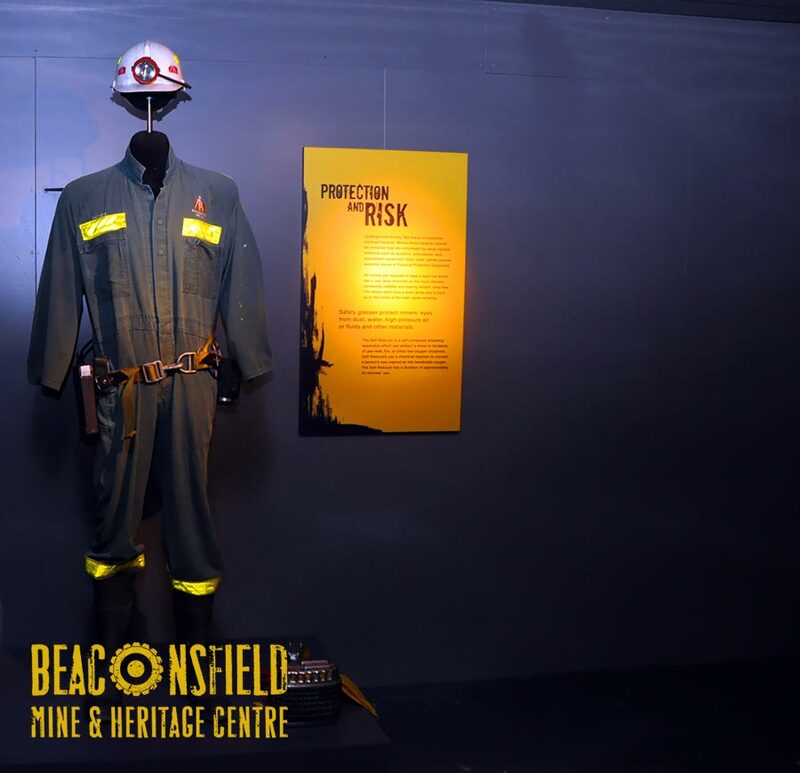 The Beaconsfield Mine & Heritage Centre is a place where you can lose yourself in history, play with treasures from the past and embark on a historical journey. You'll discover a different story around every corner with buttons to push, levers to pull, tunnels to crawl through and animals to search for. The Centre is a collection of interactive experiences that allow you to journey through the colourful history of Beaconsfield and the Tamar Valley. 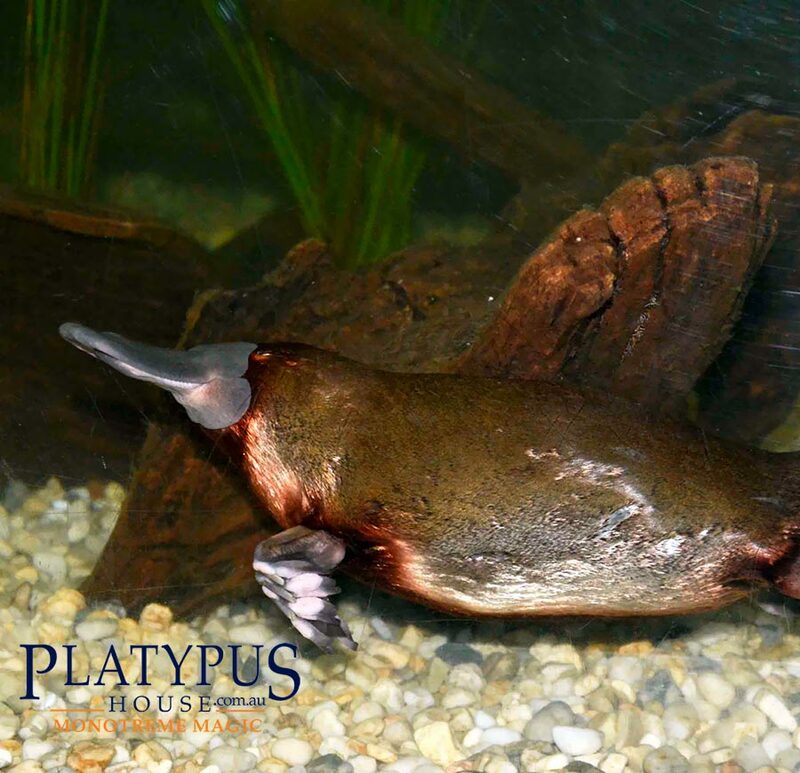 Platypus House is a unique Tasmanian attraction and the only venue where visitors may watch Tasmanian Platypuses in an indoor setting. You are guaranteed to see animals during your visit including their newest asset, some very friendly echidnas. Nestled over the water in the beautiful Tamar Valley, Platypus House offers a once in a lifetime opportunity to watch live Tasmanian Platypuses and Echidnas in daylight conditions and undercover! 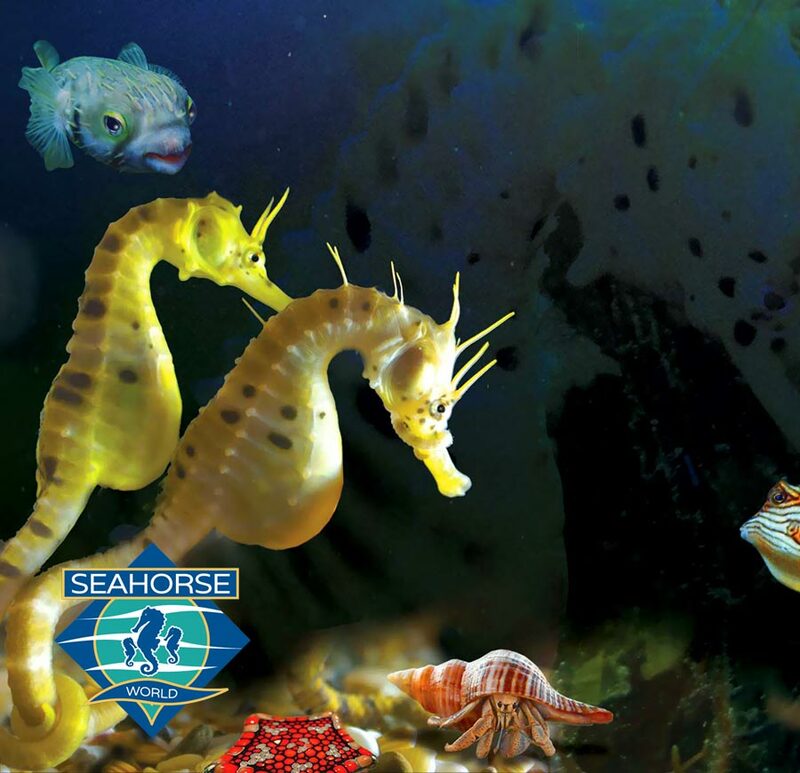 Seahorse World is a ‘must see’ attraction proudly providing an excellent educational experience as well as leading the world in research and development. Visitors can explore the secret life of seahorses and view fish feeding on every tour. An educational tour will lead you through 'The Cave of the Seahorse', a working Seahorse Farm and the Wonders of the Southern Ocean Aquarium, ending with the once-in-a-lifetime opportunity to hold a beautiful seahorse in the palm of your hand!